OnPoint is well known and highly regarded as an early pioneer of enterprise mobile learning and we have actively invested in enterprise mobility since 2002. OnPoint has demonstrated expertise in mobile-enabled solutions spanning training delivery, performance support, business communications and more. Our inaugural mobile offering, called The FreePad Solution, which was years ahead of its time and earned a Gold Innovation Excellence Award from Brandon Hall Group back in 2003. Our solution sets are rich and sophisticated all while remaining flexible and economical for most organizations. Content Management – Course creation (new) and import wizards (for content created with 3rd party tools) with full support for all content and media types (video, audio, PDF, ePUB, HTML, and more). Integrated assessment engine (tests/quizzes/surveys/appraisals) plus full support for randomization, remediation, question pools, weighted scores, timed tests, item-level analysis and more. Mobile device setup and configuration features including enterprise-grade security, push notification engine, remote wipe features, MDM platform support, device-specific content profiles, and more. 150+ standard reports plus report scheduler, drill down dashboards, full summary/detail analyses of all results spanning who, what, when, frequency and more. All interfaces can be localized in any of 18 different languages with automatic UX refactoring functionality for all displayed text and messages. The industry’s most advanced and efficient Mobile Gateway serves as the centralized hub for connecting mobile workers with their assigned content, teams and allowed features. Token-based security features restrict access while seamlessly managing users with multiple devices as well as devices with multiple users. 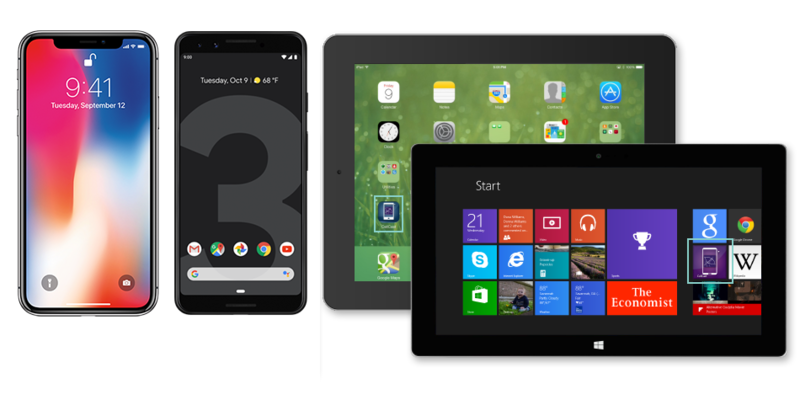 OnPoint offers the broadest range of native apps of any enterprise mLearning vendor spanning two Apple iOS platforms (iPhone, iPad), Google Android (all handsets & tablets), and Windows 10 (tablets, PCs). OnPoint customers and partners typically take advantage of “first to market” releases of new apps and OS versions as well. Most enterprise customers opt to use CellCast native apps to help them package, deliver and control the learning and business content/information they seek to distribute to their mobile audience. But in the scenario where barriers exist that make downloading and installing an app on a user’s device challenging, OnPoint customers can elect to deliver their training and informational content to remote workers via a mobile device’s native web browser using fully integrated CellCast Mobile Web App functionality that’s built into the CellCast Solution platform. The various limitations of the mobile web app approach – ranging from lack of offline playback, basic security options, and limited tracking capabilities – can be largely overcome in select use cases. 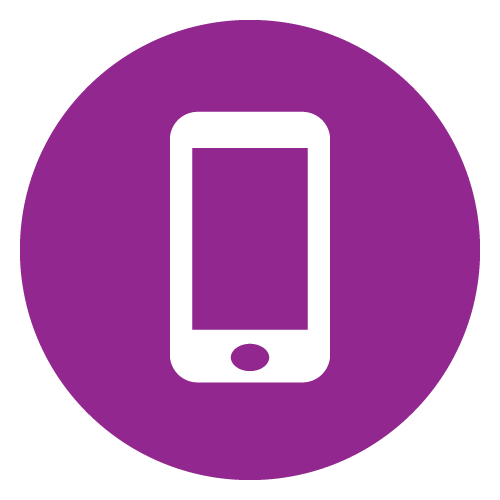 The CellCast Mobile Web App is best applied when the target audience is deemed unwilling or is restricted from installing a native app, has reliable access to wireless data services, and only has an occasional need to participate in the mobile learning experience. Six generations of active development in mobile have resulted in hundreds of additional features being added to the CellCast Solution platform that enhance the learning experience and enable new and innovative ways to apply our solutions to solve real world problems.